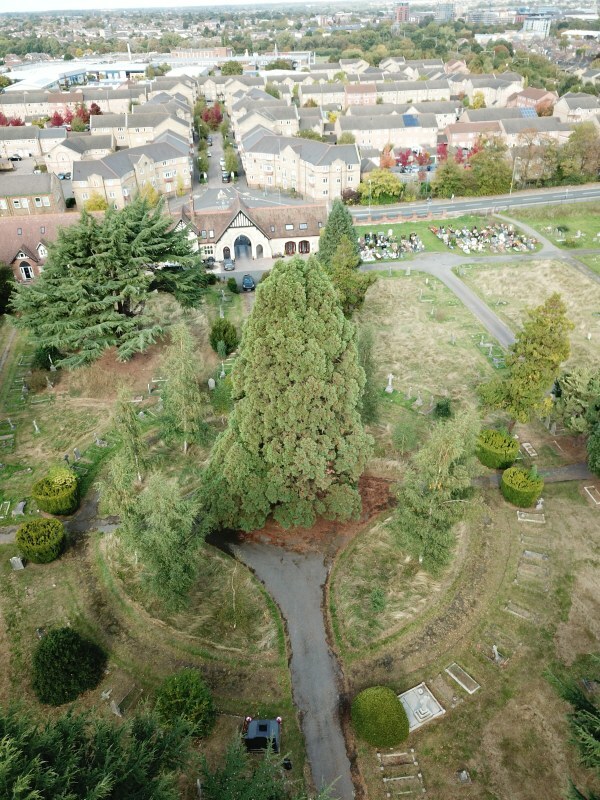 Fantastic photographs of the Giant Redwood (Sequoiadendron giganteum) in Chelmsford Cemetery in October 2018. 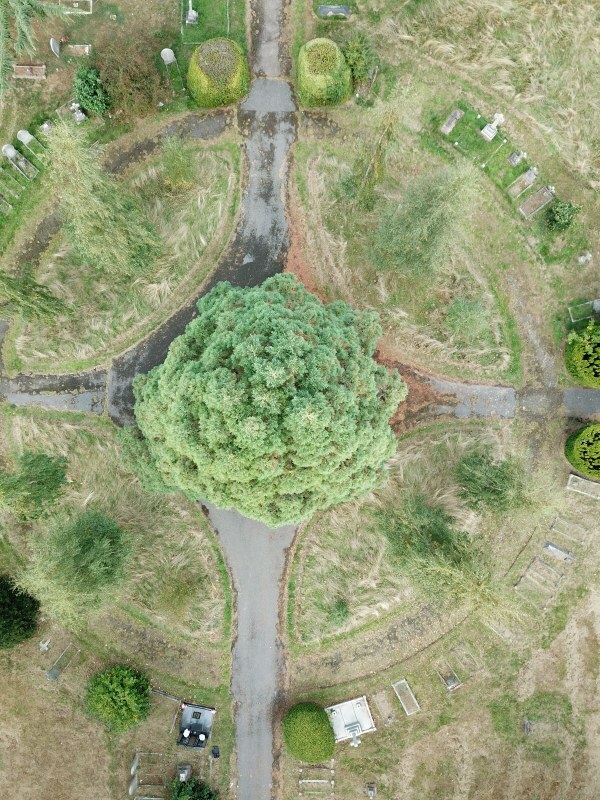 They were taken along with my son Peter using a drone and they really give a different persepective showing the huge size of the Redwood in comparison to other trees nearby. 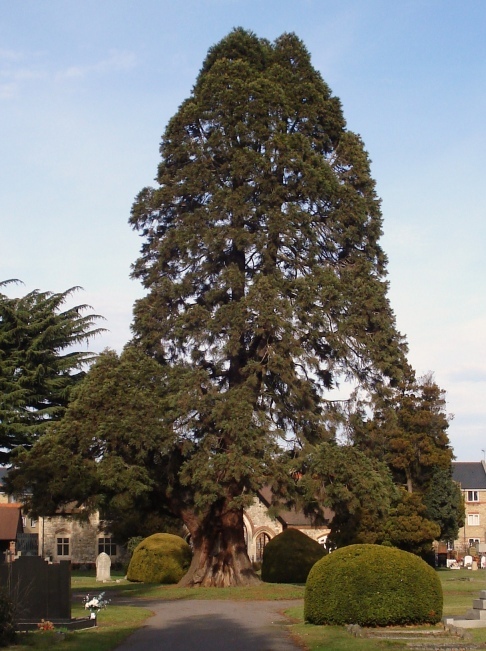 It was probably planted around 1886 when the lodge was built, so it's really just a baby. 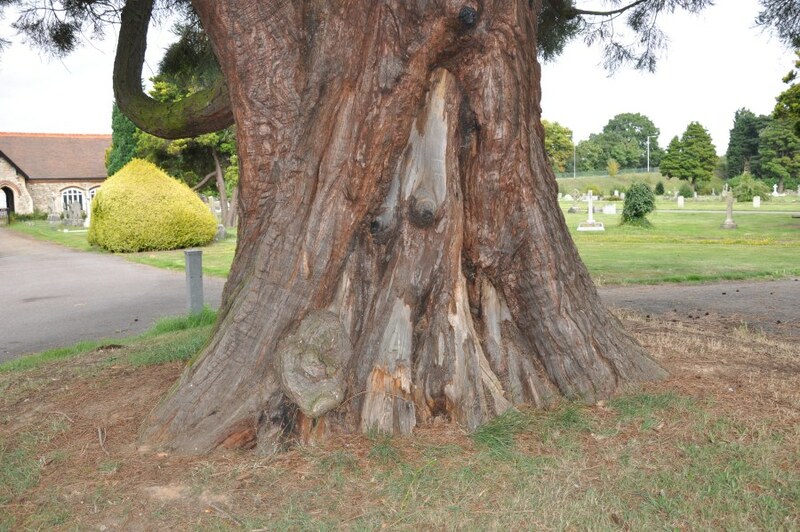 Thanks to Tony for sending the above photograph and letting us know about the Giant Redwood in Chelmsford cemetery, Writtle Road.